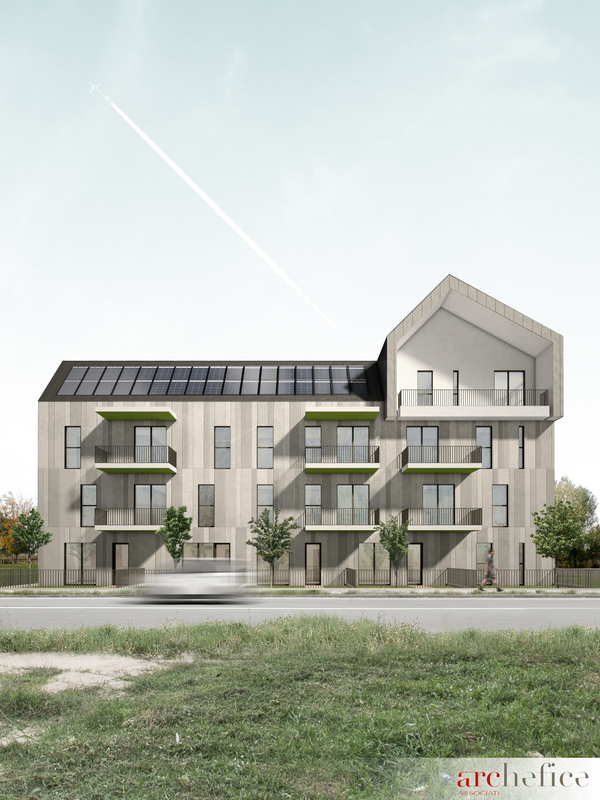 The project is a Social Housing multi-storey building set at the south-est bound of the city. It is part of a large urbanization of an undeveloped area really next to the hillside and simultaneously close to the city’s main road, the city centre, the hospital and the S.Maria del Monte abbey. 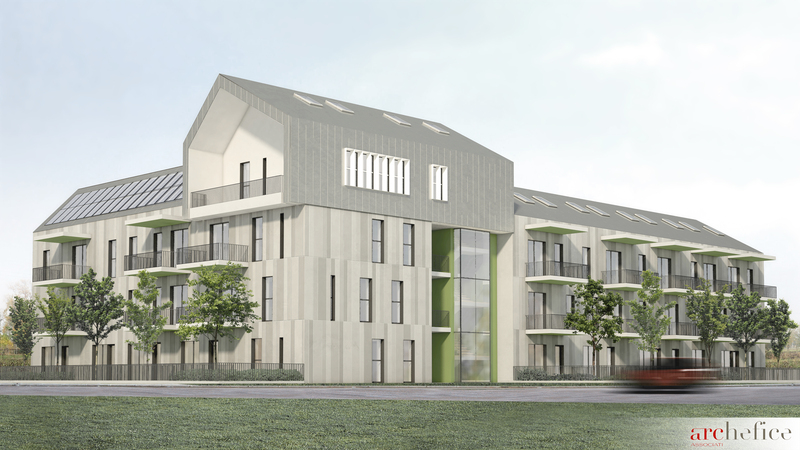 Experimenting a revisited “ballatoio” social residential typology (access to the flats from a long semi-private balcony), the building hosts 25 flats served by a single staircase. 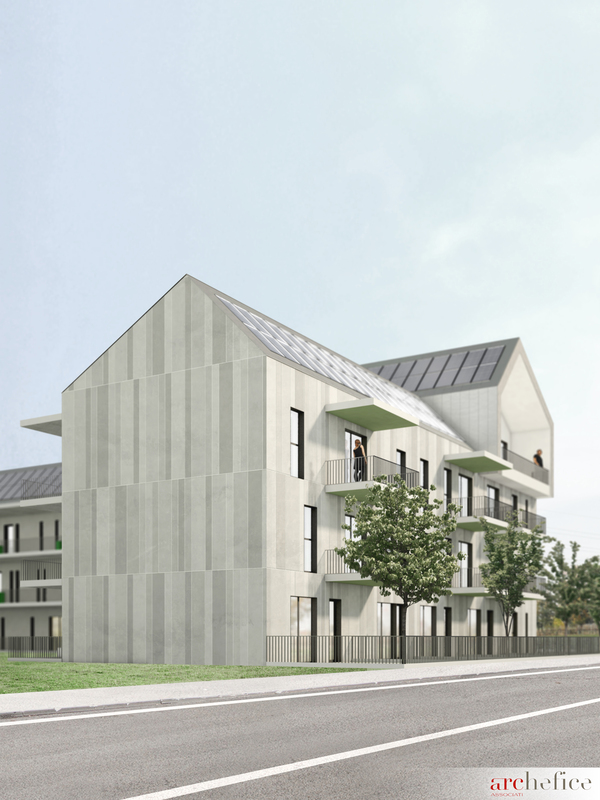 Thanks to the Policy document for the promotion of sustainable building of the Municipality of Cesena (http://passregsos.passiv.de/index.php/Policy_document_for_the_promotion_of_sustainable_building), the beacon project presented within the PassREg project has benefited from reduced urbanization costs, lowering the final building cost. 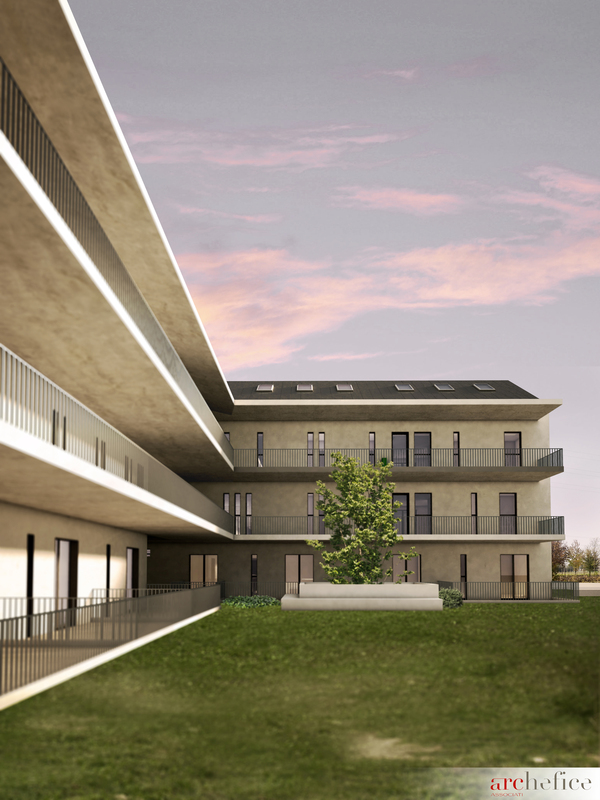 The ballatoio typology helped maximizing building capacity reducing surface-area-to-volume ratio and offering large private and semi-private external areas to the tenants. 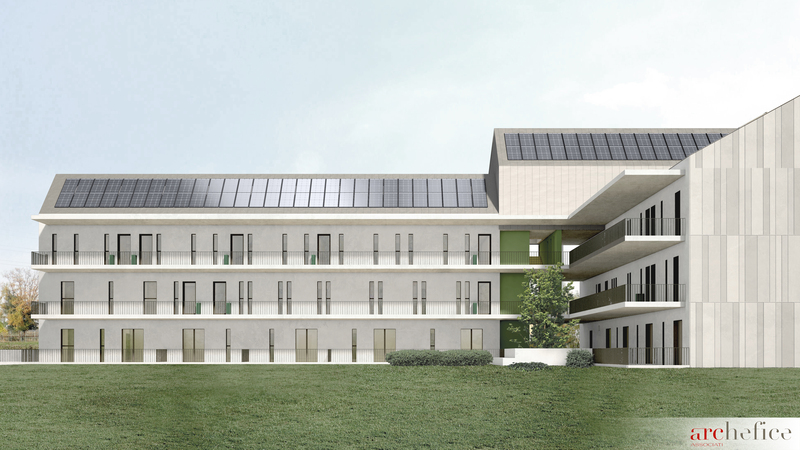 The building is designed to reach Passive House Standard certification and foreseen the integration with RES (such as solar panels, PV plants and DH).